Grand Duchess Anastasia Nikolaevna Romanova of Russia was Tsar Nicholas II’s youngest daughter. Tsar Nicholas was the final sovereign of Imperial Russia as the Romanov family was murdered by the bolshevik secret police in 1918. Anastasia was seventeen at the time. After the family was murdered, there were rumours that members of the family had escaped, but mainly Anastasia. This was because the location of the Romanov’s burial was unknown. During the Communist rule, their grave had been found but kept hidden until 1991. Once the grave was found though, the bodies of the Tsarevich Alexei Nikolaevich and either Anastasia or her sister Maria were found. Still, many women claimed to be Anastasia, primarily Anna Anderson. After DNA testing though, it has been proven that there was no way Anderson was related to the Romanovs. 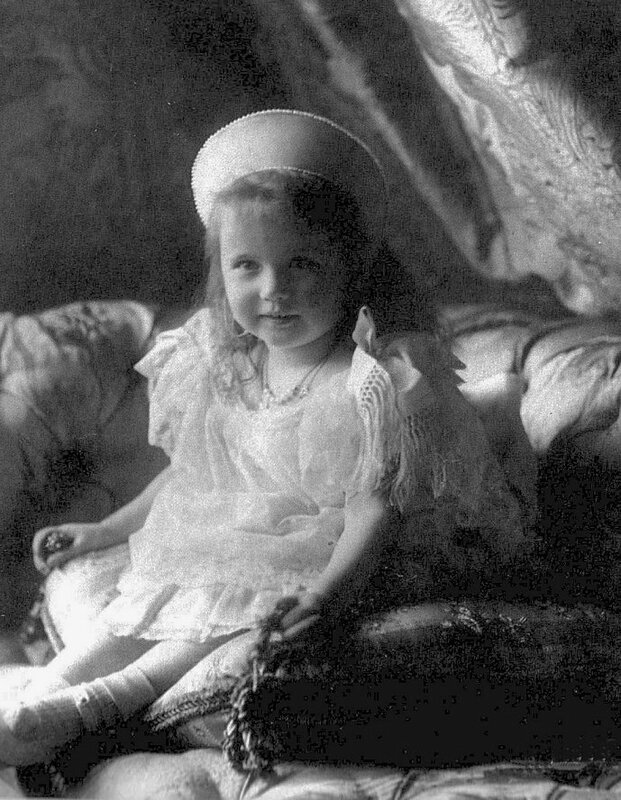 As the fourth daughter, her parents and family were disappointed when Anastasia was born at Peterhof Palace, Saint Petersburg on June 18, 1901. Everyone had been hoping for a boy after the births of Grand Duchesses Olga, Tatiana, and Maria. The newborn was given the name Anastasia, which means “breaker of chains” or “prison opener” because the Tsar Nicholas II pardoned many students who had been imprisoned for rioting in Saint Petersburg.The Tsar and Tsarina Alexandra raised their children as simply as possible by making them sleep on hard cots with no pillows, take cold baths, clean their own rooms, and do needlework to sell at charity events. Almost everyone in the household, servants included, called the Grand Duchesses by their first names and patronym of Nikolaevna. Sometimes, Anastasia went by “Anastasie”, the French variant of her name, and also by Russian nicknames for her name like “Nastya”, “Nastas”, and “Nastenka”. Family members nicknamed her “Malenkaya”, which means “little (one”, and “shvibzik”, which means “imp” in Russian. Anastasia was vivacious and energetic as a young child. She was short and a bit chubby with blue eyes and strawberry blonde hair. The Grand Duchessess’ governess, Margaretta Eagar, once said that a person had told her that Anastasia as a toddler had the greatest charm of any child she had met. Though she was described as bright and very gifted, Anastasia was not interested in schooling. Her tutors Pierre Gillard and Sydney Gibbes along with Lili Dehn and Anna Vyrubova, ladies-in-waiting to the Tsarina, said that Anastasia was lively, mischievous, and a gifted actress. However, her sharp, witty remarks and comments could sometimes be found hurtful and offensive. The child could be very daring as well, but sometimes she tended to exceed the limits of acceptable behavior. 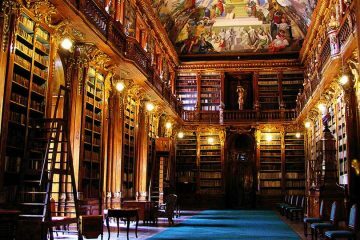 Gleb Botkin, the court physician’s son, once said, “She undoubtedly held the record for punishable deeds in her family, for in naughtiness, she was a true genius.” She would trip servants in the halls and prank her tutors along with climbing up trees and refusing to get down. on one occasion, the family was staying at their estate in Poland when the sisters were having a snowball fight and Anastasia rolled a rock into a snowball then knocked her sister Tatiana to the ground when she threw it at her. According to Anastasia’s distant cousin Princess Nina Georgievna, “Anastasia was naughty to the point of being evil.”, kicking and scratching her playmates. 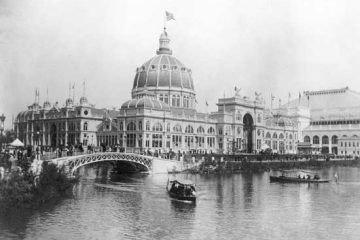 Unlike her sisters, Anastasia was not concerned about her appearance, and one night, according to American author and diplomat’s wife Hallie Ermine Rives, ate chocolates at the St. Petersburg opera house without removing her long, white gloves when she was ten. “The Little Pair” in the family were the two youngest of the Grand Duchesses, Anastasia and Maria, while Olga and Tatiana were “The Big Pair”. The two shared a room and would wear variations of the same dress for most events. They were also very close and spent most of their time together. All the Romanov siblings were especially close though, and the four sisters doted on their younger brother Tsarevich Alexei Nikolaevna. Sometimes when signing letters, the sisters would use OTMA, which were their first initials listed in the order they were born. Anastasia’s physical health was not always the best. She had painful bunions on both of her big toes and a weak muscle in her back. Twice-weekly, she was prescribed to have a massage for the weak muscle, but would put it off by hiding under her bed or in cupboards. Her paternal aunt Grand Duchess Olga Alexandrovna of Russia thought that all her nieces must have carried the hemophilia gene like their mother, as they bled more than normal. Their younger brother Alexei suffered from hemophilia. Sofia Ivanovna Tyutcheva, one of the governesses for the girls, was horrified that Rasputin was permitted into the nursery while the girls were in their nightgowns. Tyutcheva wanted to barre him from the nursery. Tatiana, who was twelve at the time, feared her mother would be angered by Tyutcheva preventing him from coming into the nursery, and wrote to her about it. Even though she was soon fired, she told the story to other members of the family and they were scandalized. By all accounts, Rasputin’s visits to the children were innocent in nature. Grand Duchess Xenia Alexandrovna of Russia, Anastasia’s paternal aunt, was especially horrified. Rumours continued to float around Russian society about the imperial family’s relationship with Rasputin. It was said that he had seduced the Tsarina and all four grand duchesses. Though Rasputin’s letters to the girls were innocent by all accounts, they continued to fuel the gossip and rumors. Once Anastasia wrote to him, “How much I should like to see you again. You appeared to me today in a dream. I am always asking Mama when you will come… I think of you always, my dear, because you are so good to me…” Pornographic cartoons of Rasputin with the Tsarina, grand duchesses, and one of the Tsarina’s ladies-in-waiting also began circulating. Tsar Nicholas ordered for Rasputin to leave Saint Petersburg at once for some time. The family continued to stay close with him until he was murdered on December 17, 1916. 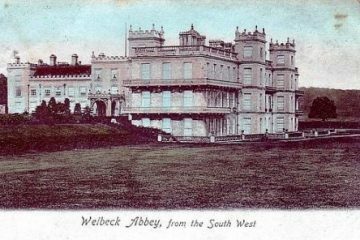 All four grand duchesses mourned him greatly and attended his funeral four days later. 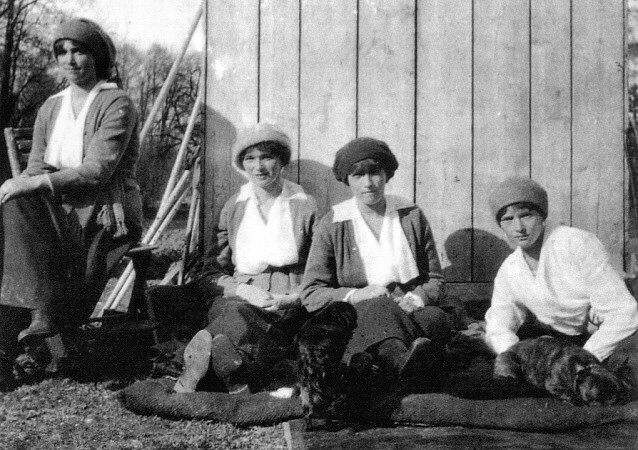 Anastasia and Maria were too young to become nurses like their mother and older sisters during World War I, so instead they visited wounded soldiers at a private hospital at Tsarskoye Selo. They would play games like checkers and billiard with them in attempts to lift their spirits. It wasn’t long before Anastasia and the rest of her family were placed under house arrest in Tsarskoye Selo at the Alexander Palace in February 1917 during the Russian Revolution. Nicholas abdicated that March for him and his son. 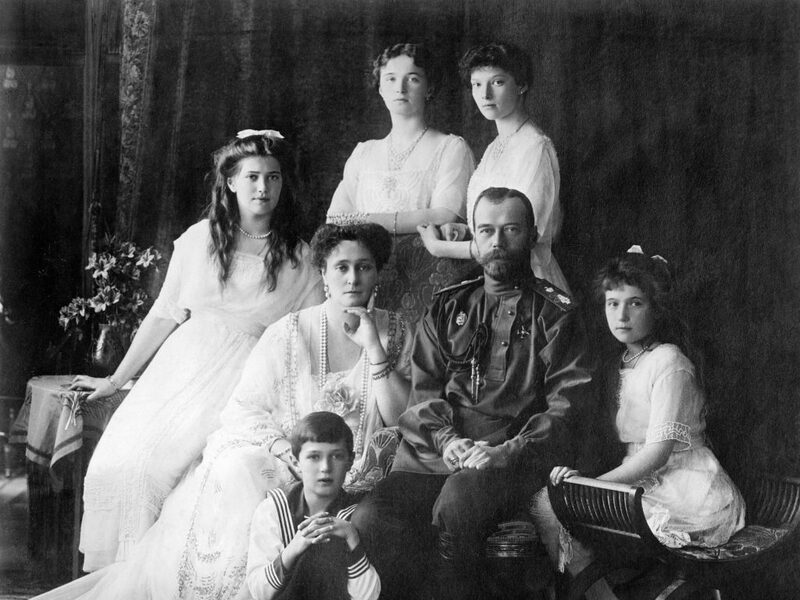 The Bolsheviks soon seized control of most of Russia and moved the imperial family to the Ipatiev House (House of Special Purpose) in Yekaterinburg after they had been moved to Tobolsk, Siberia. Anastasia and her whole family feared over the uncertainty of their captivity. That winter, she wrote to a friend saying, “Goodby.” While at Tobolsk, Anastasia had written a theme for her English tutor full of many spelling mistakes. She and her sisters all sewed jewels into their clothing at Tobolsk, as they hoped to hide them from their captors. Alexandra, Nicholas, and Maria had gone to Yekaterinburg for the rest of the family since Alexei was sick. There, Alexandra wrote to her daughters that they had been searched upon arriving in Yekaterinburg and all their items were confiscated. “Medicines” and “Sednev’s belongings” were their code words in their letters for the jewels. One of their tutors, Pierre Gilliard wrote of his last time seeing the children before they were taken to Yekaterinburg. “The sailor Nagorny, who attended to Alexei Nikolaevitch, passed my window carrying the sick boy in his arms, behind him came the Grand Duchesses loaded with valises and small personal belongings. I tried to get out, but was roughly pushed back into the carriage by the sentry. I came back to the window. Tatiana Nikolayevna came last carrying her little dog and struggling to drag a heavy brown valise. 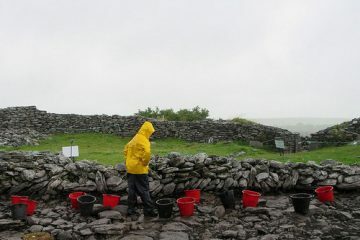 It was raining and I saw her feet sink into the mud at every step. Nagorny tried to come to her assistance; he was roughly pushed back by one of the commisars …” he wrote. “Once, standing on some steps at the door of a house close by, I saw a hand and a pink-sleeved arm opening the topmost pane. According to the blouse the hand must have belonged either to the Grand Duchess Marie or Anastasia. They could not see me through their windows, and this was to be the last glimpse that I was to have of any of them!” The Baroness Sophie Buxhoeveden said of her last sight of Anastasia. Even while in captivity, Anastasia found ways to entertain herself. Along with other household members, she performed plays in the spring of 1918. Her tutor Sydney Gibbes said that everyone howled with laughter from her performance. While Maria was in Yekaterinburg and Anastasia in Tobolsk, Anastasia wrote to her: “We played on the swing, that was when I roared with laughter, the fall was so wonderful! Indeed! I told the sisters about it so many times yesterday that they got quite fed up, but I could go on telling it masses of times … What weather we’ve had! One could simply shout with joy.” Alexander Strekotin, one of the Ipatiev House guards, wrote in his memoirs about Anastasia and how she was “very friendly and full of fun.” Another guard said she was “a very charming devil! She was mischievous and, I think, rarely tired. She was lively, and was fond of performing comic mimes with the dogs, as though they were performing in a circus.” A different guard complained about her though while the others quite liked the grand duchess. Along with her sisters, Anastasia helped their maid and the cooks while at Ipatiev House. Their time there negatively affected the whole family though. All the windows were locked and they weren’t allowed to open or peek out of them. Some accounts say that Anastasia had become so upset about the locked windows one day that she opened one, but was fired at by a sentry, barely missing. After that, she stopped trying to open windows. 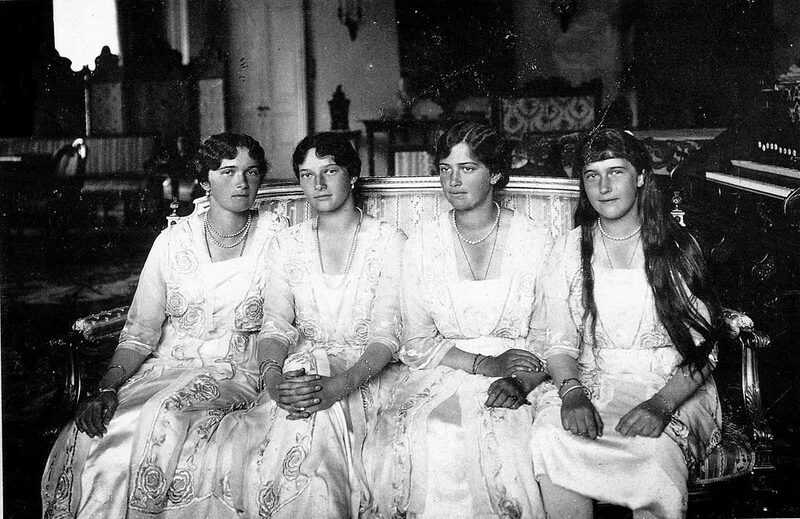 Local priests conducted a private ceremony for the Romanovs on July 14, 1918, but the girls were noticeably much sadder and had lost their good spirits. The next day, they seemed to be in better spirits though as Anastasia and her sisters moved their beds so the floors could be cleaned. When the guards weren’t looking, they would whisper to the women cleaning the floors. In 1989, the “Yurovsky Note” filed by Yakov Yurovsky, the head of the detachment, was found and was an account of the murder of the Romanovs. According to Yurovsky and the note, the family was woken in the middle of the night and told to dress since they were supposedly being moved to a different location. The family and their servants were taken to a small room in the sub-basement of the house once they were ready and told to wait. The Tsarina requested chairs for her and Alexei. Many minutes passed until guards began entering the room, Yurovsky at the lead. He quickly told the Tsar and the rest of the family they were being executed. The Tsar had turned to his family and said, “What?” but was killed in the moments after by several bullets to the chest. The Tsarina and Olga tried to make the sign of the cross, but while doing so, were shot right away. As Maria began running for the doors, she was shot in the leg. The executioners continued to chaotically shoot at the family, filling the room with so much smoke and dust they couldn’t see or hear a thing. This didn’t kill any of the imperial children. And since the noise had been heard by everyone near the Ipatiev House, the guards were ordered to use their bayonets instead. First they killed the Tsarevich, but they had trouble doing so since there were jewels sewn in his clothes. He was eventually killed with a gunshot to the head. The guards had troubles killing the other grand duchesses because of the jewels, and they were the last to die. It was said that Anastasia and Maria cowered in the corner in fear together until they were both shot down. It was also said that s they carried the bodies out, one of the grand duchesses, it’s unknown which one, cried out but was shot in the head. As the family was buried, they decided to have the body of the tsarevich and one of the grand duchesses (it is undisputed as to whether or not it was Anastasia or Maria) cremated and buried in a different spot, which wasn’t found until 2007, many years after the rest of the family. 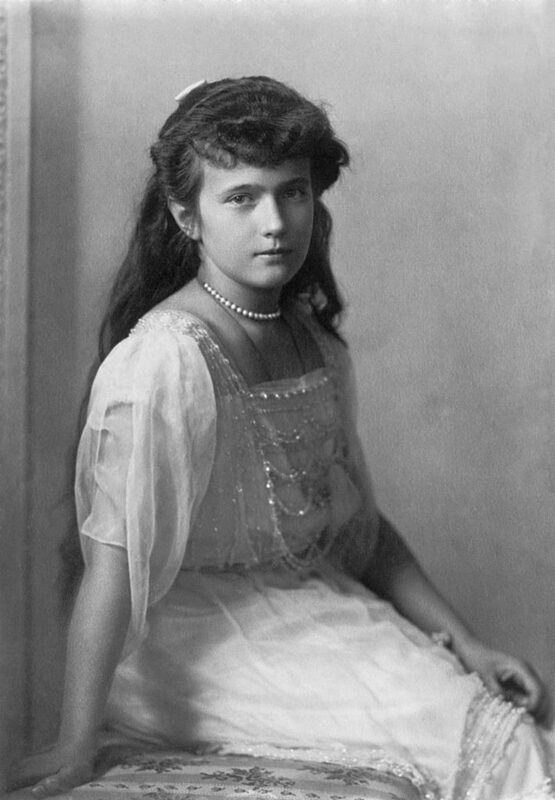 At least ten women claimed that they were the Grand Duchess Anastasia throughout the 20th century, as rumours of her escaping and surviving circulated throughout Russia. Anna Anderson was the most well known Anastasia imposter. She said that she had pretended to die with her family, but a compassionate guard helped her escape. The German courts heard her case from 1938 to 1970, eventually deciding that there was not enough proof to claim she was Anastasia. After her death, tests were done with her DNA and that of Prince Philip, Duke of Edinburgh’s, the Tsarina’s great-nephew. It was proven that there could be no relations with the Romanov family and Anderson. Many others pretended to be the grand duchess as well. And once the remains of the other two family members were found in 2007, there was no way any of the Romanovs could have escaped. In 1991, the remains of the imperial family were excavated outside of Yekaterinburg. 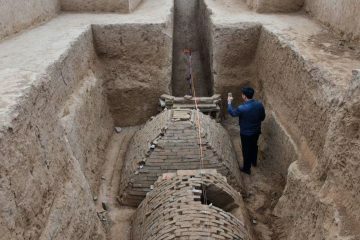 Though the grave had been found many years before, it was kept hidden until the Communist rule in Russia came to an end. After DNA and skeletal analysis, it was proven the grave held the bodies of the Tsar, Tsarina, and three of the Grand Duchesses (Olga, Tatiana, and either Maria or Anastasia) along with the others murdered that same night. While some believed it was Anastasia’s body that was missing, others believed it was Maria’s. Russian scientists used computer programs that compared photos of Anastasia with the skulls found in the grave and identified the third body as Anastasia’s. However, American scientists do not believe this was an accurate method. Americans thought the body missing was Anastasia’s because the bodies in the grave did not show signs of immaturity as it was thought the seventeen year old Anastasia’s skeleton would. In August of 2007, a Russian archaeologists found two partially burned skeletons buried near Yekaterinburg. The first was the body of Tsarevich Alexei and the second of one of the Grand Duchesses. 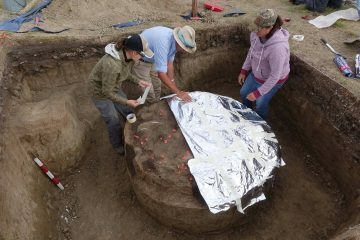 Scientists are still unsure of if the second body belonged to Anastasia or Maria. The Russian Orthodox Church Abroad canonized Anastasia and her family as holy martyrs in 1981. Many years later in 2000, they were canonized as passion bearers by the Russian Orthodox Church.